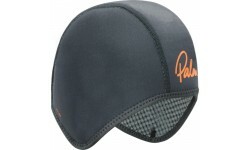 An affordable neoprene skull cap from to keep out that ice cream head feeling! 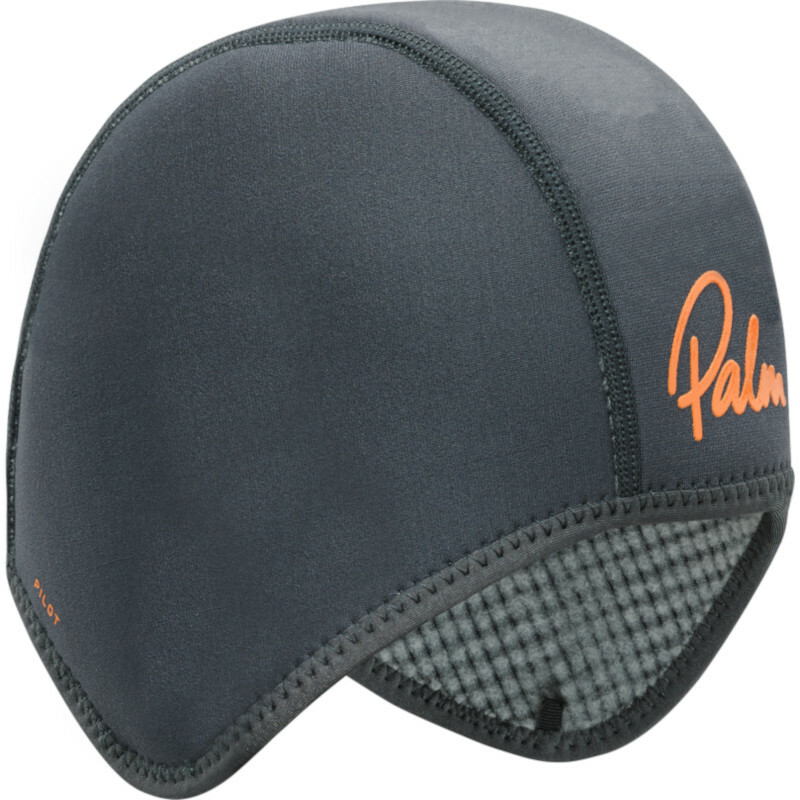 Contructed from 3mm neoprene with flatlocked seams. Ideal to wear under helmets. 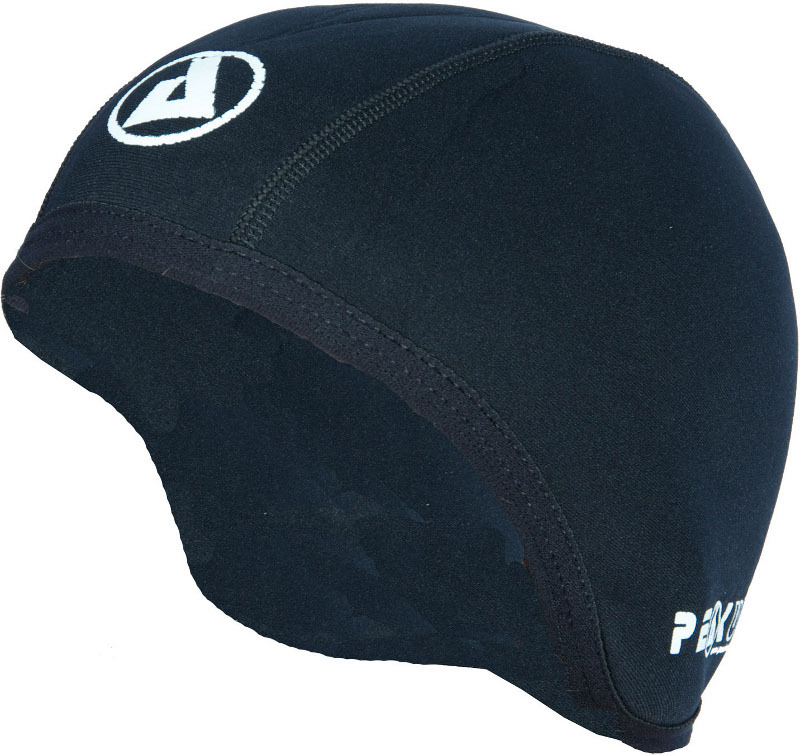 Peak's Head Case skull cap is contstructed from fleece lined super stretch 1.5mm neoprene with flatlocked seams. Stretch binding around edge. Ideal to wear under helmets. 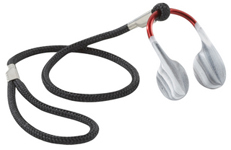 Stylish clip, soft pads, very lightweight and inconspicuously secure comfortable fit. Smiley nose clips will stay on even in big water and comes ready for use. Neoprene band to retain glasses on your head or around your neck. 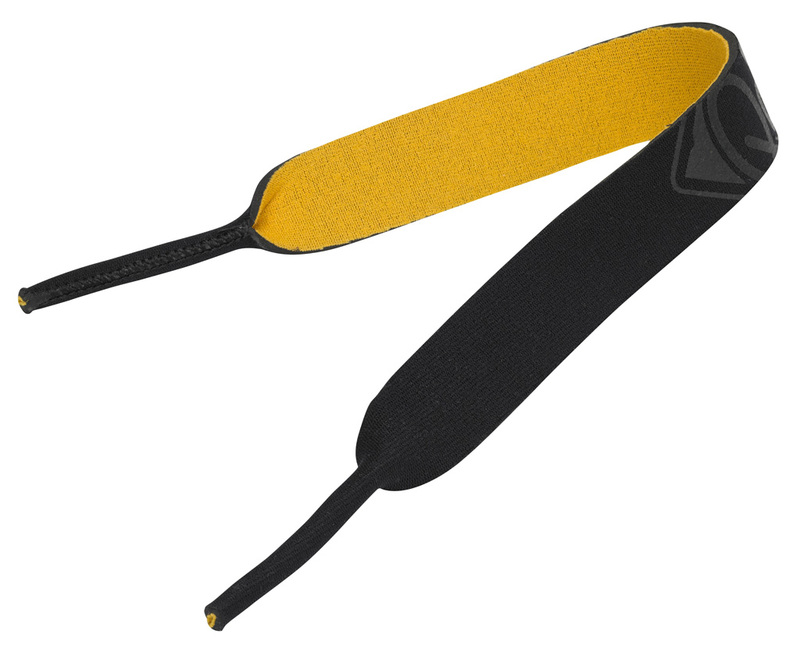 Made from 2mm neoprene, Spec Bands keep your glasses in place whilst on the water.